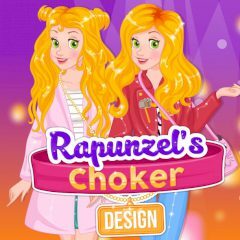 Rapunzel follows almost all fashion trends and this time her attention drops on chokers. Well, it's time to get one yourself! Rapunzel tries to stay on the edge of latest trends and now chokers is something she looks on with fascination. Help her to pick one she likes!